This Easter we choose to focus on the E-Mail Shredder for Outlook and its increased recognition. More and more professionals with sensitive e-mail communication are now using this SafeIT product. It is the only solution in the market that can guarantee that your local Outlook data files do not contain old deleted e-mails that can be recovered. The largest customer has 15.000 users deployed in an Outlook Exchange environment! Click below to download and evaluate a full version for a 30 day period. 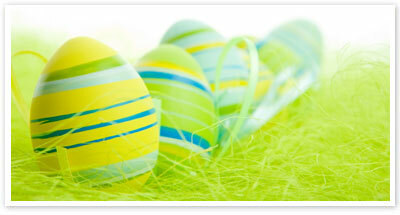 Contact us to recive an Easter offer for the solution for your organization.